Homeopathy is a system of medicine, which was discovered and developed by a German physician, Dr. Samuel Hahnemann, between 1796 and 1842. In the 18th century, medical science was still very unscientific. The knowledge about human body, diseases and the modalities of treatment were poor and vague. Methods like blood-letting, leeching, purging were the common treatments for most ailments. Practically the whole of the 18th century in Europe was marked by a plethora of theories and hypothesis concerning the nature of disease and its causation. Consequently methods of therapeutic practice were as numerous and diverse as the theories propounded. The uncertainty and lack of any fixed principle of healing disappointed Dr. Hahnemann. So Dr. Hahnemann relinquished his medical practice & devoted himself to the translation of great medical classics of his time. In 1790, when Dr. Hahnemann was engaged in translating Cullen's materia medica from English to German, his attention was arrested by the remark of the author that cinchona bark cured malaria because of its bitterness & tonic effects on stomach. This explanation appeared unsatisfactory to him. To discover its true mode of action, he himself ingested 4 drams of cinchona juice twice daily for a few days. To his great astonishment, he very soon developed symptoms very similar to ague or malarial fever. This unexpected result set up in his mind a new train of thought and he conducted similar experiments on himself and other individuals with other medicines whose curative action in certain diseases had been well established. He found that in healthy persons the medicines produce symptoms very similar to what they cure in diseased individuals. So he was led to the inference that medicines cure diseases only because they can produce similar symptoms in healthy individuals. The whole of homeopathy derives from this law. He developed from it the whole system of healing Homeopathy.In 1796, after 6 years of Dr. Hahnemann's first experiment, he published an article in Hufeland's Journal volume-II, parts 3 & 4, pages 391-439 & 465-561. "An essay on a new principle for ascertaining the curative powers of drugs & some examinations of the previous principle." He thus put forward his new doctrine of Similia Similibus Curantur (like cures like) in contrast to the age-old doctrine of Contraria Contraris Curantur (opposite cures opposite). 1796 is considered to be the year of birth of homeopathy. 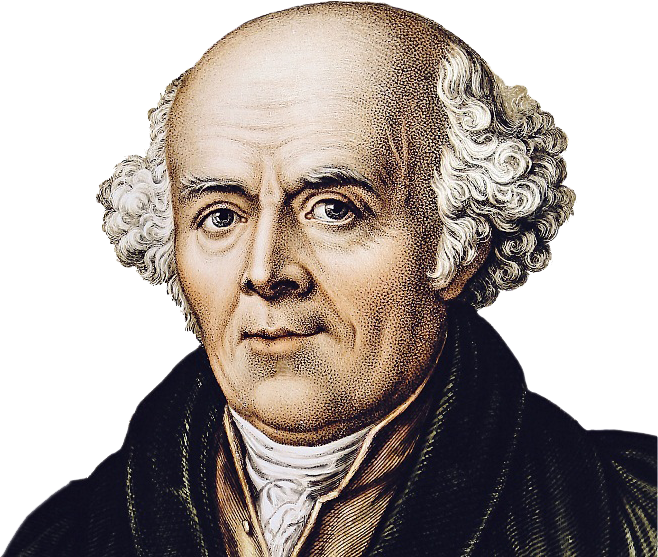 Doctrines of homeopathy were attempted to be formulated, for the first time by Dr. Hahnemann in his article "The Medicine of Experience" published in 1805 till the complete systematization of the principles and practice of the homeopathic art of healing was effected with the publication of Dr. Hahnemann's Organon of Medicine in 1810. After he had laid a solid foundation for reconstructing medicine as a science by the publication of his Organon of Healing Art, and Pure Materia Medica, he issued his valuable Chronic Diseases. The art of medicine was thus placed on a scientific footing when Dr. Hahnemann discovered the method of testing the positive action of each individual drug and a law guiding the selection of drug to cure diseases.